Sound Check at Rossland Legion: Born on the Bayou. Raw, untouched video. 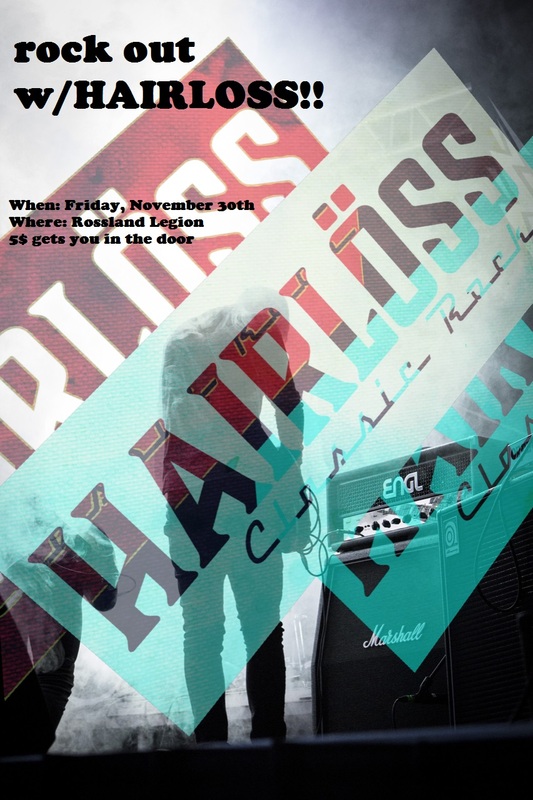 Hairloss is playing at the Rossland Legion on Friday, November 30. $5 gets you in the door. Together with the Trail Legion and a roomful of friends, Hairloss helped raise $3000 for the Helgesons, and had a great time doing it. 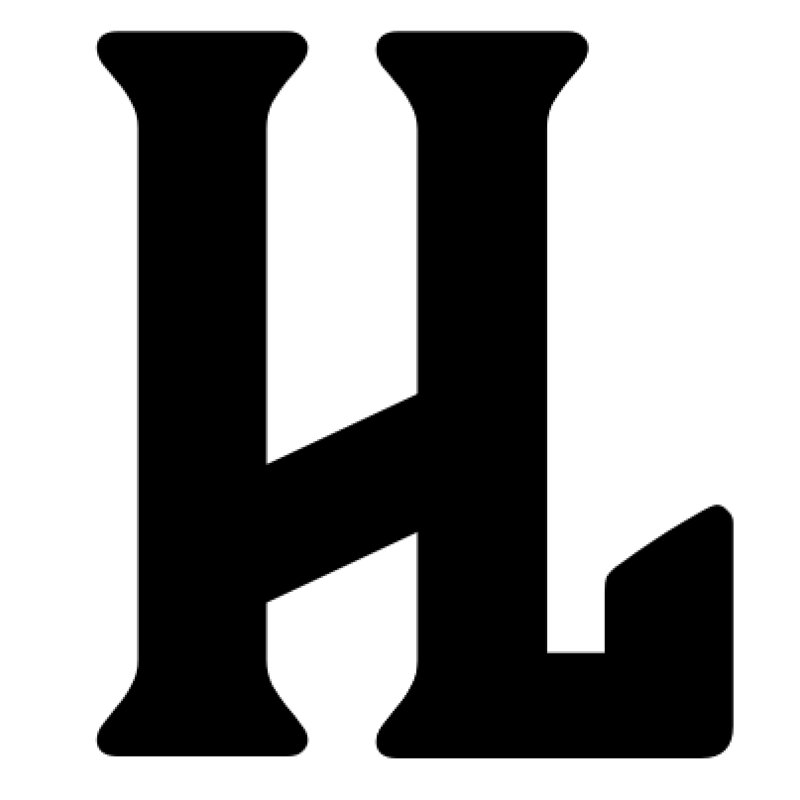 Hairlöss is returning to the Salmo Hotel and Pub on Saturday, 27 October. We’re gonna rock this town, rock it inside out. 22 September 8pm-1am at the Trail Legion. Our bass player, The Mighty ’Thør, is offering to embrace the Hairlöss and auction off his hair ‘Buy the Inch’ — 14″ of strawberry blonde ponytail and, as a ‘stretch’ goal, up to all of his 9″ golden red beard: a grand total of 23″ of hair. We’ll cut it live on stage on 22 September. 100% of the money will go to the Helgesons. The hair will thereafter be donated to the Canadian Cancer Society for wigmaking. Dig deep and pledge for an inch or two!